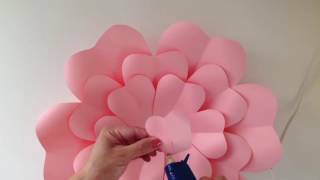 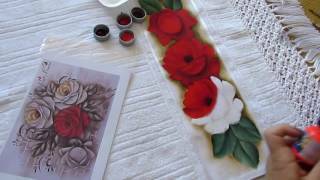 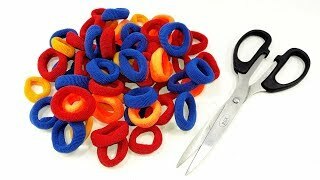 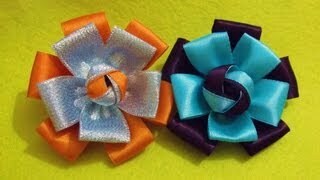 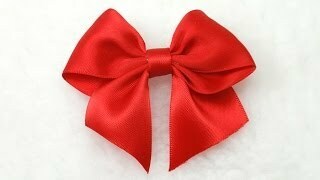 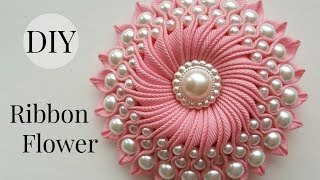 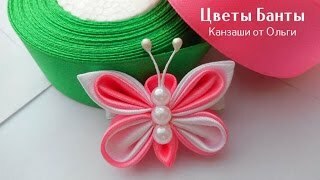 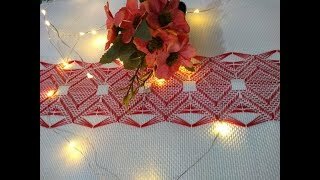 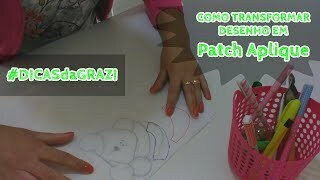 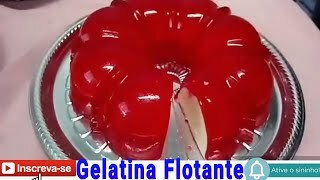 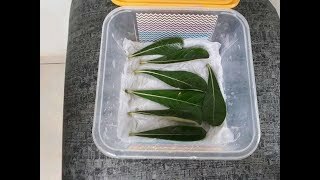 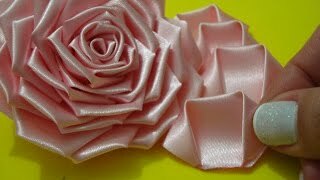 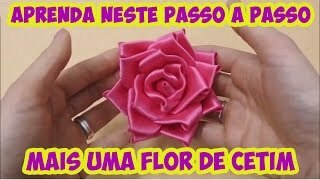 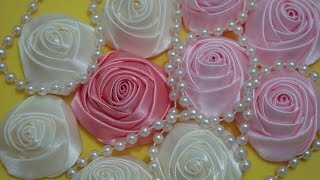 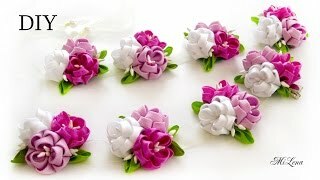 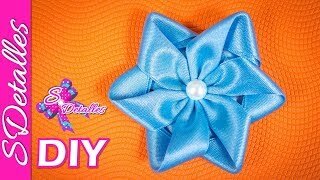 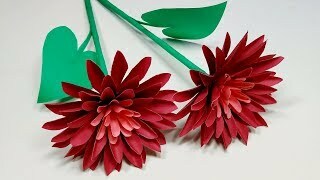 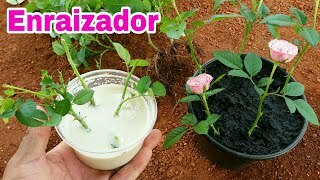 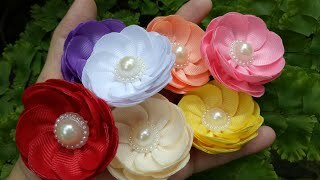 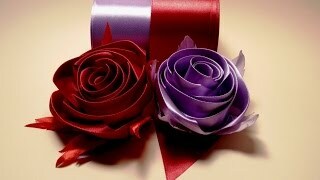 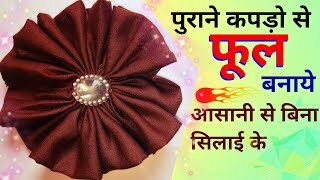 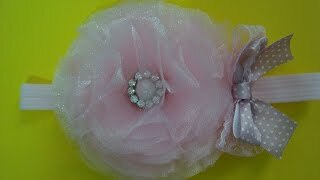 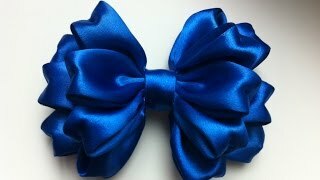 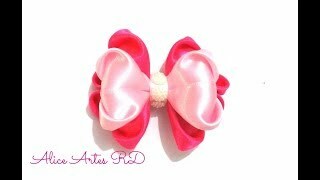 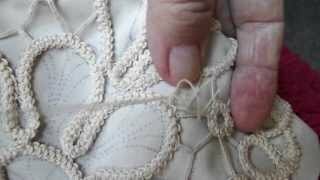 Dear Friends, this is the DIY tutorial making ribbon flowers, I started to learn making satin ribbon flowers. 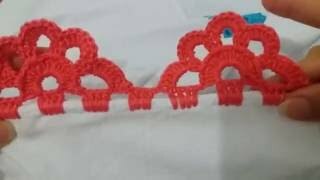 Ideas for dress designs or turned it into a hair clip. 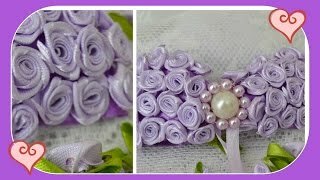 You can use this ribbon flowers wildest creative imagination and turn it into any fashion accessory or home decor of your choice.